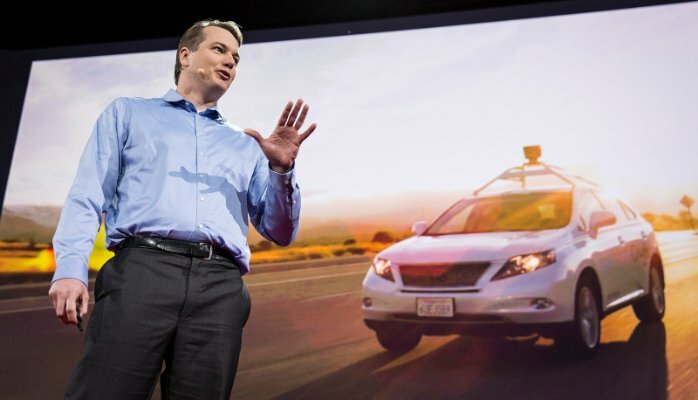 According to Google self driving boss, Chris Urmson (pictured above) Google plans to unleash its self driving car on the streets before his own son can drive. I’m not quite sure whether that’s because he doesn’t want to have to pay for driving lessons or he’s worried he’s going to crash. You can read my piece here on Tech Digest.